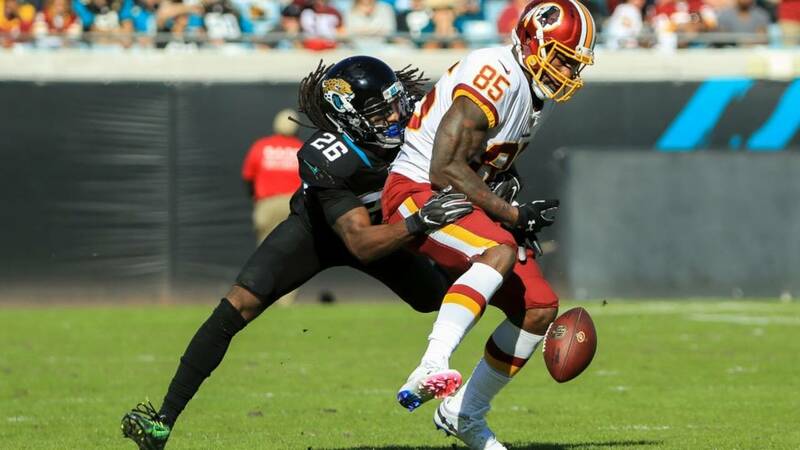 JACKSONVILLE, Fla. - The Jacksonville Jaguars have re-signed safety Jarrod Wilson, the club announced Saturday. Wilson was set to become a restricted free agent on March 13. Wilson, 6-2, 210, was originally signed as an undrafted free agent in 2016 and has appeared in 47 games with two starts during his three-year career with the Jaguars. Wilson’s career totals on defense include 21 tackles, two passes defensed and one forced fumble, while the special teams ace has also added 16 career special teams tackles. Wilson played a key role in last year’s AFC Divisional round victory over Pittsburgh, stepping in midgame for Tashaun Gipsonand breaking up two passes. Wilson started the final two games of the 2018 season after Ronnie Harrisonwas placed on the reserve/injured list on Dec. 17, 2018.